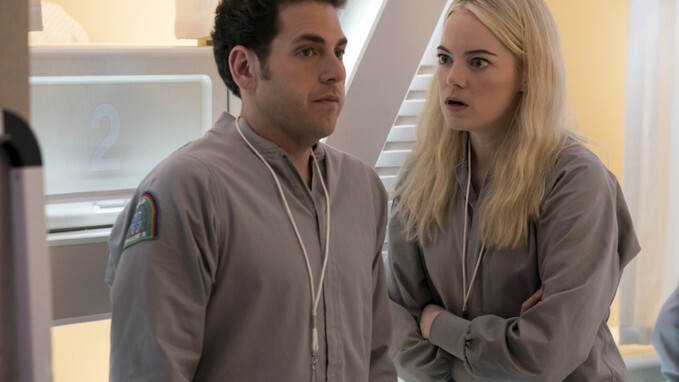 Jonah Hill and Emma Stone in Netflix's "Maniac" Series! Plus RELEASE DATE! 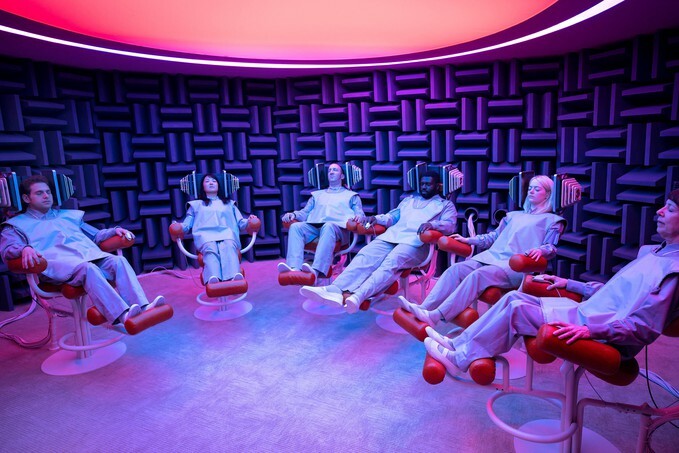 Today with some news about Netflix's new series "Maniac." The series stars Emma Stone who is an Oscar winner for "La La Land" and was also in "The Help," "BIRDMAN," "Zombieland," "Superbad," and was the heartbreaker Gwen Stacy in "The Amazing Spider-man" 1 & 2. 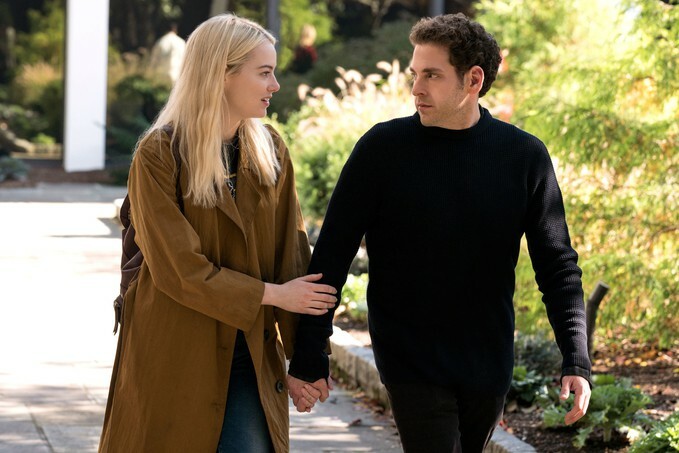 Stone is joined by the very slender looking Jonah Hill who got his start in "I Heart Huckabees," "The 40-Year-Old Virgin," as well as Seth Rogan's "Knocked Up." I believe the film that truly catapulted him into fame was "Superbad," his role as Seth is unforgettably hilarious and also sweet in a twisted juvenile way. Hill has grown so much through the years as an actor. I could go on and on about the multitude of projects, however, I will end his description with this, Jonah Hill has been nominated for two Oscars, one for "The Wolf Of Wallstreet" and the other for "Moneyball" the man has some significant range and should not be underestimated in his choice of roles. 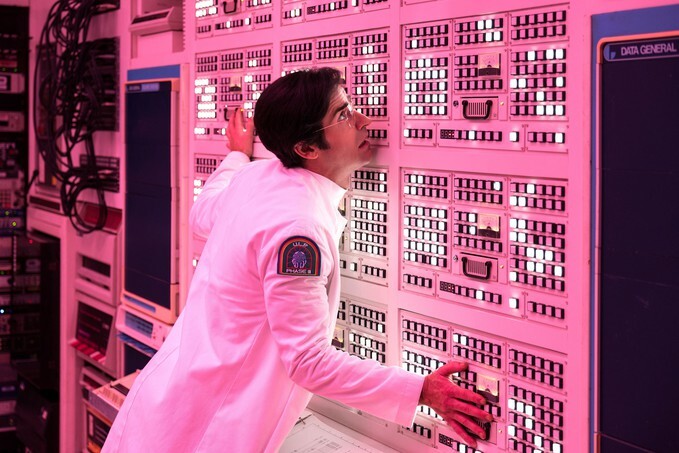 Today Netflix announced the date of release for "Maniac" check out the teaser below and scroll on for more! 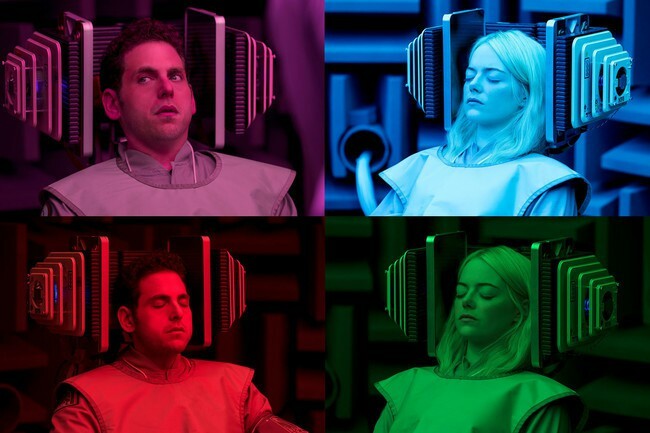 It is said the series revolves around Annie Landsberg (Emma Stone) and Owen Milgrim (Jonah Hill) who are two humans who are both seduced by pharmaceutical promises of... Well, we don't know is it love, happiness, or complete and utter homicidal tendencies? 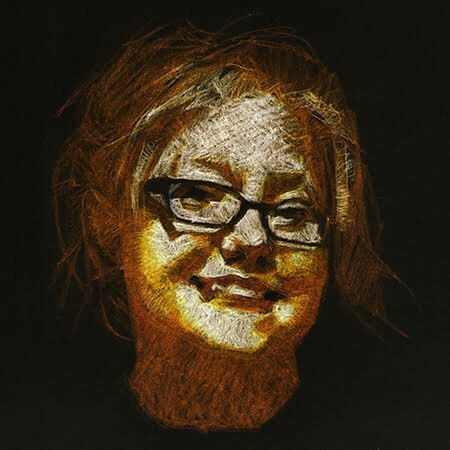 Annie's character seems to have past of compulsive traumas that haunt her whereas Owen is supposedly a child of wealth who is an on and off non-diagnosed schizophreniac with denial. Paula (I could never call her Grandma my Moms birth Mother she'd hit me) was a paranoid schizophrenic with violent tendencies and epilepsy she was a character builder, to say the least. I am happy about the leaps and bounds made as far as treating schizophrenia. I have two friends that are so stable in comparison to Paula, both with the similar diagnosis. So I hope this project is handled with care and respect to the genetically related illness/disorder. Wow, Jonah is looking good, I hope to see more from him and Stone they have a charisma that is undeniable it will be interesting to see how they bounce off of one another since "Superbad!" So that's the scoop on this one, can't wait to binge watch it on September 21st on the Netflix! What do all of you think is it watchable? Skippable? The trailer, unfortunately, did not give me enough, however, I adore the two actors so... I will be watching this no matter what!